Building layouts is a snap with Lionel’s new track system. 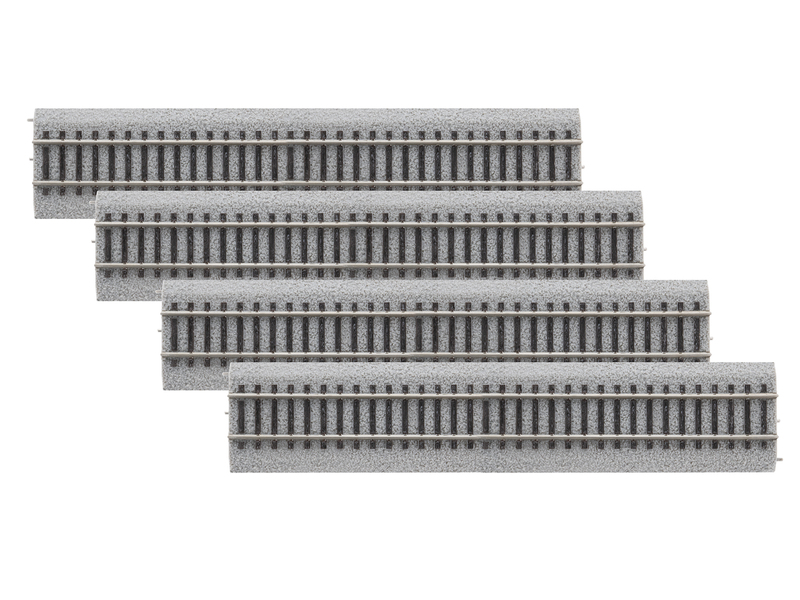 Held together by magnets in the roadbed, there are no metal clips to align or plastic tabs to break! Each set includes a full oval of this track and you can expand your set with these additional packs.